Manchester City stand on the cusp of history, having the opportunity over the next four months to win an unprecedented quadruple. 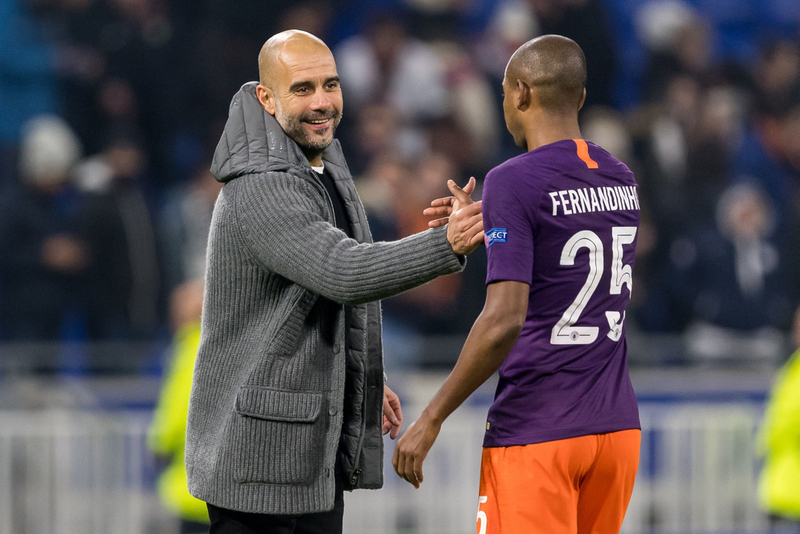 Already winners of the Carabao Cup after defeating Chelsea on penalties in the final at Wembley, Pep Guardiola’s side are still competing on three other fronts and are the bookies’ favourites to win each competition. 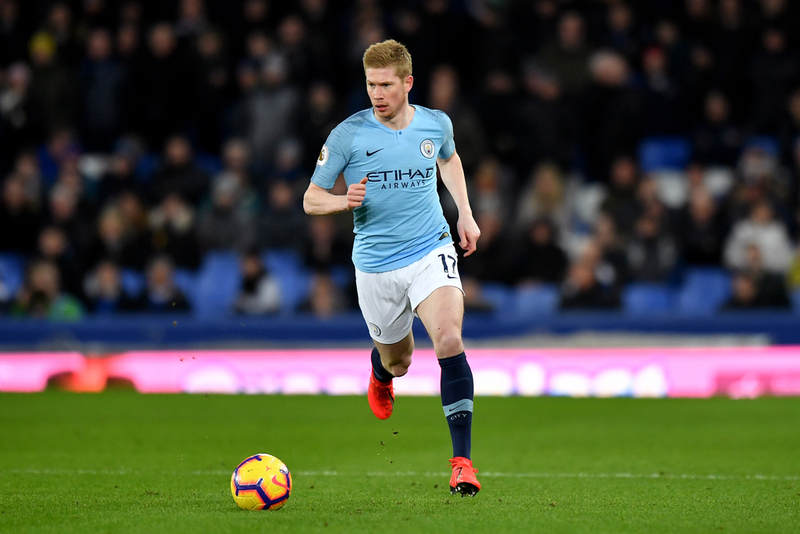 Tonight, they have the chance to return to the top of the Premier League table with a victory over Cardiff City at the Etihad Stadium, while they face Brighton and Tottenham in the semi and quarter-finals of the FA Cup and Champions League respectively. 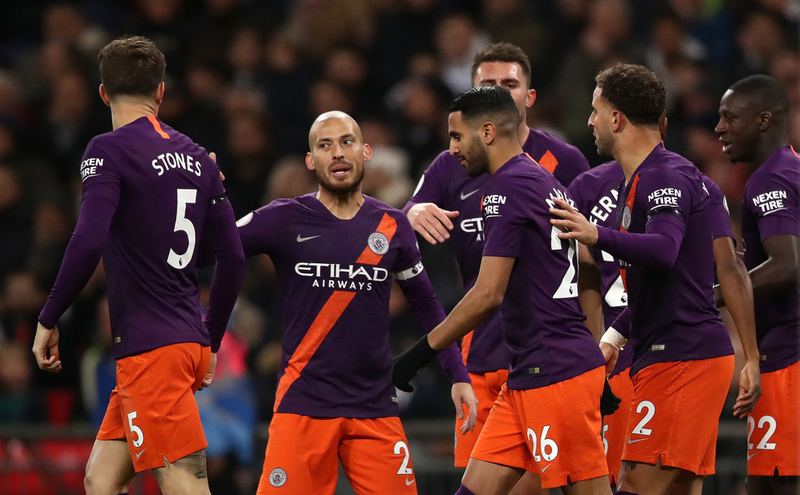 City are 1/2 odds-on to win the Premier League, an even shorter 1/3 to win the FA Cup and are still priced as 9/4 favourites to win the Champions League, despite the likes of Barcelona, Juventus and Liverpool still remaining in the competition. Put together, SkyBet are offering 11/2 on City winning the remaining three trophies up for grabs and completing a historic quadruple, which is now well and truly within their grasp. They have some huge games between now and June and plenty of obstacles to overcome during that time, but given their strength of squad, experience of winning and manager at the helm, there is plenty of reason to believe they have what it takes to complete the achievement. Odds of 11/2 for a team to win three trophies show just how strong this City team is and what overwhelming favourites they are in each competition. To put it into perspective, we have compiled a list of outcomes that are apparently less likely to happen than City winning the quadruple. We start off in the Championship, where Leeds United have now dropped to 6/1 to win the title in the aftermath of Norwich opening up a five-point gap at the top of the table. Marcelo Bielsa’s side were the runaway leaders of the second division at the start of the season, but have now seen their odds shorten to less than that of the Premier League leaders winning another three trophies. Main title rivals Liverpool have two trophies still to play for this season and can be backed at 11/1 to do a Premier League-Champions League double. The Reds face Porto in the quarter-finals of the Champions League - arguably the best draw they could’ve hoped for - and have just one top-six rival left to play in the Premier League to Manchester City’s two. 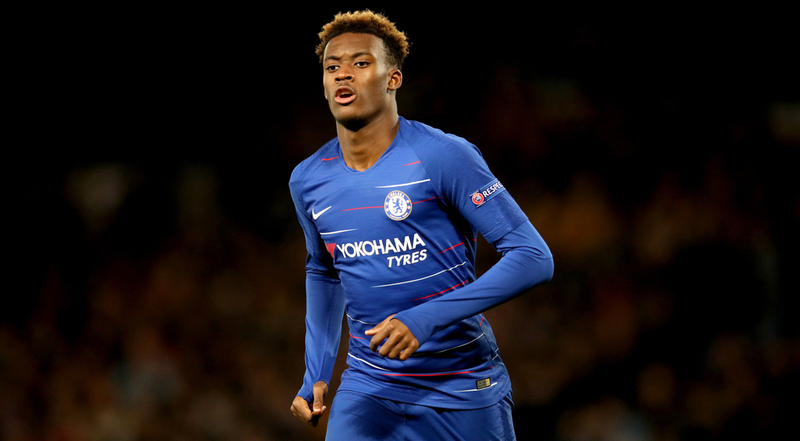 Callum Hudson-Odoi was the subject of interest from Bayern Munich in January, with the club making three offers of up to £35m for the 18-year-old winger. Hudson-Odoi is rumoured to still want a move away from Stamford Bridge in the summer, but is priced at 6/1 to join Bayern in the summer after showing interest in the move just three months ago. Arsenal striker Pierre-Emerick Aubameyang and Liverpool forward Sadio Mane have 17 Premier League goals this season, putting them joint-second in the race for the Golden Boot. Despite trailing the leader Sergio Aguero by just two goals, Aubameyang and Mane are 6/1 and 10/1 to win this year’s Golden Boot respectively. 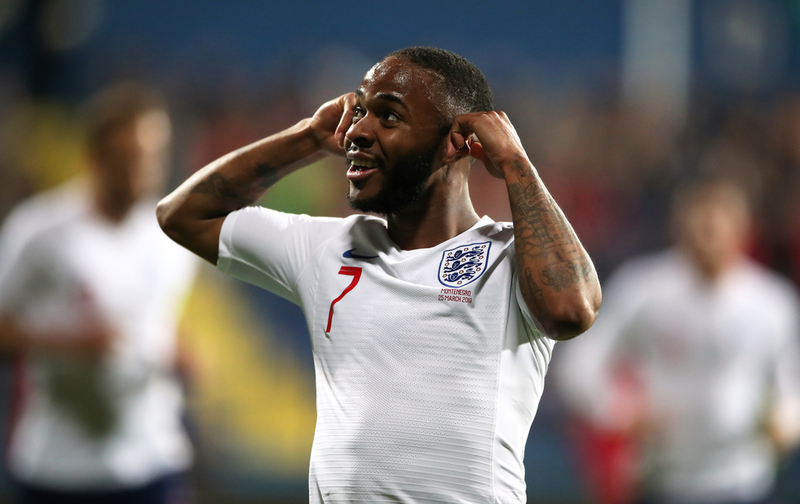 Both Raheem Sterling and Anthony Joshua are amongst the early favourites to win this year’s Sports Personality of the Year, yet both have bigger odds than City’s quadruple, being 12/1 and 14/1 respectively. Rory McIlroy is the favourite to win the upcoming US Masters but is still a shorter price at 8/1 to be crowned the champion for 2019 than Manchester City’s quadruple, while Amir Khan has been boosted to 7/1 to beat Terrence Crawford later this month. The New England Patriots have been winners of the Super Bowl in four of the last five years, yet they are still a bigger price to replicate their achievements in 2020 at 9/1. In the NBA, current Eastern Conference leaders, the Milwaukee Bucks, are priced at 8/1 to win the 2019 NBA Championship. In all, the respective prices of these above events highlight just how dominant this Manchester City side are and just how close they are to being considered the greatest club side in the history of English football.